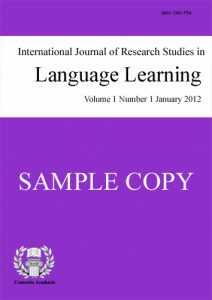 International Journal of Research Studies in Language Learning (IJRSLL) is an open access international peer reviewed multidisciplinary journal that publishes quality studies related to language learning. IJRSLL is interdisciplinary in approach, and includes but not limited to reports of qualitative case studies, quantitative experiments and surveys, mixed method studies, action researches, meta-analyses, and discussions of conceptual and methodological issues. 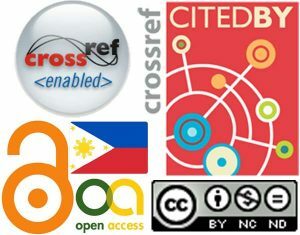 The primary aim of IJRSLL is to provide an avenue for novice and experts scholars and researchers to publish and share their work to the academe through an open access environment. The scope of IJRSLL is deliberately broad in terms of both topics covered and disciplinary perspective. Topics of interests include but not limited to studies that furthers our understanding of the various concepts, issues, and problems of language learning in pre-primary, primary, high school, college, university, and adult education. 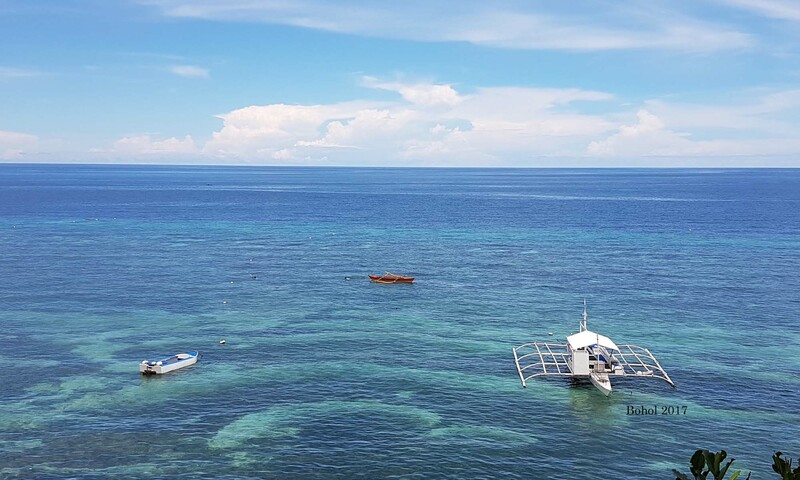 IJRSLL seeks to contribute to the improvement of language learning processes and outcomes through the open discussion of issues affecting the developers of language learning curriculum, practitioners, educators, and learners. Some other areas include, Foreign Language Learning, General Linguistics, Computer Assisted Language Learning, Cultural Issues in Language Learning, Cooperative/Collaborative Learning Environments, Sociolinguistics, Language and Learning, Interpersonal Communication, Social Media and Language Learning, English for Specific Purpose, English for General Purpose, English as an International Language, Second Language Learning, and other related themes. Furthermore, IJRSLL seeks to promote cross-national and international comparative educational research by publishing findings relevant to the scholarly community, as well as to practitioners and others interested in language learning.